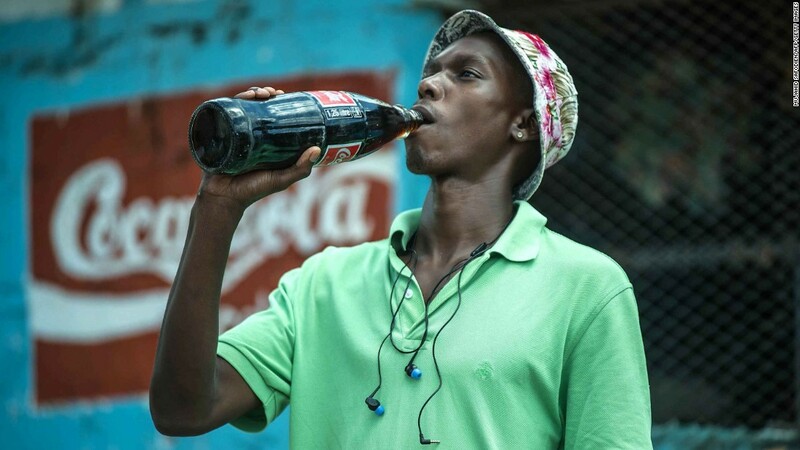 (CNN) From Colombia to South Africa, France to India, governments around the globe are exploring whether taxes on sugar-sweetened beverages might curb obesity rates. Do these fines actually work to prevent people from choosing sweet drinks? Adding a small fee to the price tag of sugar-sweetened beverages at one UK restaurant chain most likely contributed to a decline in their sales, according to a study published Monday in the Journal of Epidemiology & Community Health. Jamie’s Italian, a chain created by celebrity chief Jamie Oliver, launched its own health campaign in September 2015. Along with adding 10 pence (about 13 cents) per drink to sugar-sweetened beverages, the chain offered new lower-sugar drinks and redesigned its menus. After the fee was introduced, the chain saw an 11% decline in the number of sugar-sweetened beverages sold per customer during the first 12 weeks, according to the researchers. 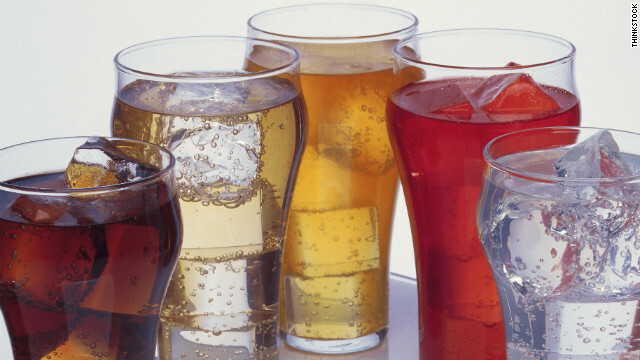 Over a six-month period after the levy was charged, the number of sugary drinks had declined by 9.3% per customer. Cummins and his colleagues analyzed the Jamie’s Italian health campaign in an effort to add to this knowledge base. 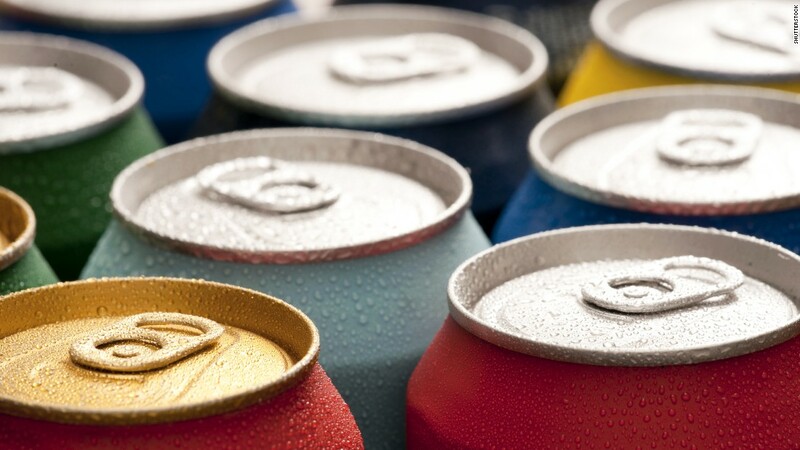 Drinking sugar-sweetened beverages, including non-diet sodas, flavored juices and some sports drinks, is associated with obesity, type 2 diabetes, cardiovascular disease and cavities. In the UK, sugar-sweetened drinks may account for half of the excess calories consumed per day by children, while one in four British adults is obese, according to a 2013 report from the United Nations. The same report also found that obesity rates among adults have more than tripled in the past three decades. In 2015, the National Health Service made public its worries that the UK has become the “fat man of Europe.” Shortly thereafter, Jamie’s Italian decided, according to its website, to “raise awareness of how much sugar is present in certain soft drinks and make people think about their sugar intake — particularly that of their children” by adding 10 pence to the price tag. Any profits raised by the fee would be donated to The Children’s Health Fund in support of programs aimed at improving children’s health and food education, the campaign made clear. Cummins said he and his colleagues “had no control over the design or delivery” of the Jamie’s Italian health intervention. 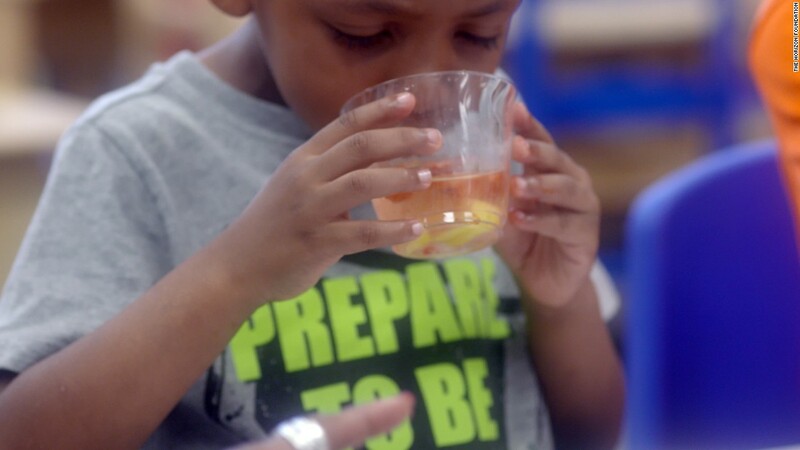 Independently, the restaurant chain created and implemented the fee, made changes to its menu to explain the new price, introduced fruit spritzers (fruit juice mixed with water) and created promotional materials. The price increase can be seen as a complex “intervention” including a financial element in combination with non-fiscal components, the researchers said. Analyzing sales data from before and after the intervention, Cummins and his colleagues calculated the average number of sugar-sweetened beverage sales per customer in 37 Jamie’s Italian restaurants. In the 12 months prior, a total of 2,058,581 non-alcoholic beverages were sold in the restaurants, and 38% (775,230) of them were sugar-sweetened drinks. Adding a 10-pence fee to sugar-sweetened beverages was associated with significant declines in sales per customer, with the greatest reductions in restaurants with higher sugar-sweetened beverage sales per customer, the results indicated. A longer followup period is required to assess whether the effects will be sustained, the researchers noted. That said, his experience of working with Jamie’s Italian suggested no harm in terms of negative financial consequences. “There’s a lot going on here in this study,” said Jayson L. Lusk, a professor and head of the Department of Agricultural Economics at Purdue University, who did not participate in the research or the analysis. “It’s hard to conclude that the price change in sugar-sweetened beverages is the main cause of the changes being observed,” Lusk said, noting that bottled water and diet cola consumption fell at about the same rate as the increased-pricesugary beverages after the intervention began. Meanwhile, the beverages introduced after the price increase introduce a “confound” into the experiment: an element that disrupts and adds confusion to the results. Overall, previous research on this topic suggests that such taxes will probably have small effects on consumption of taxed beverages and that people will simply substitute other high-calorie, non-taxed beverages and foods, Lusk said. So, can sugar-sweetened beverage taxes lower sugar-sweetened beverage consumption? “Yes, by a small amount,” he said. 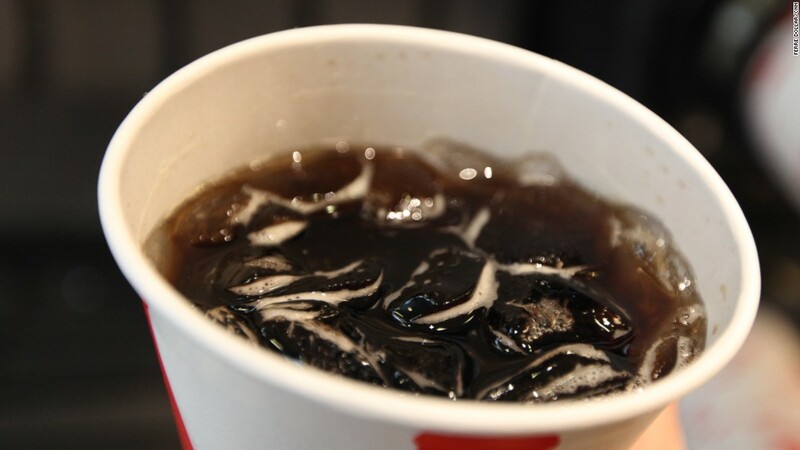 “But that’s different than saying sugar-sweetened beverage taxes reduce caloric intake. “There’s also literature showing these taxes tend to be regressive, affecting lower-income households more than higher-income households,” Lusk said. Jason M. Fletcher, a professor of public affairs and sociology at the University of Wisconsin-Madison, said some of the results from the new study suggest a “general weakness in the analysis.” Fletcher did not participate in the new study. After the intervention, there was a reduction in sales of all types of beverages compared with before the intervention, Fletcher noted, and the authors did not adequately estimate the effects of the 10-pence levy for each beverage in their analysis. On this side of the Atlantic, Americans consume more than 40 gallons of sugary drinks per capita each year, on average. “Sugar taxes in England have not been proposed, but there is in legislation to be implemented next year as a proposal from Her Majesty’s Treasury on implementing a sugar tax of 20% on producers and manufacturers of sugar-sweetened beverages — so not to the consumer but to the producers themselves,” Cummins said. Some of the major manufacturers have announced that they are going to reformulate their products in order to avoid the tax. “So in one sense, the policy has already had an effect in terms of persuading companies to reformulate their products in order to avoid the extra costs that will be levied upon them,” Cummins said.